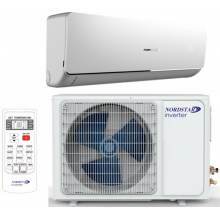 Aparat aer conditionat tip inverter NORDSTAR ASW-H24B4/FLR3DI-EU. Capacitate de racire: 24000 BTU/h. EER Racire: SEER 6.89 W/W. COP Incalzire: SCOP 4.11 W/W. Aparat aer conditionat tip inverter NORDSTAR ASW-H09A4/FLR3DI-EU. 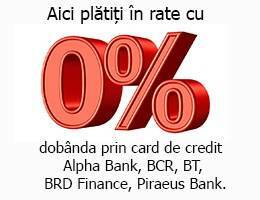 Capacitate de racire: 9000 BTU/h. EER Racire: SEER 6.50 W/W. COP Incalzire: SCOP 4.37 W/W. Aparat aer conditionat tip inverter NORDSTAR ASW-H18B4/FLR3DI-EU. Capacitate de racire: 18000 BTU/h. EER Racire: SEER 6.57 W/W. COP Incalzire: SCOP 4.02 W/W. 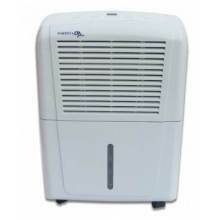 Aparat aer conditionat tip inverter NORDSTAR ASW-H12A4/FLR3DI-EU. Capacitate de racire: 12000 BTU/h. EER Racire: SEER 6.65 W/W. COP Incalzire: SCOP 4.36 W/W.